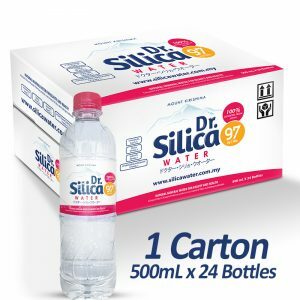 Get more healthy with Dr. Silica Water. Buy Now! 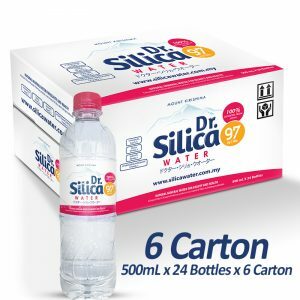 From northern Kirishima to the world, we deliver natural water. Our company goal is to have strong value in society. "City of Kobayashi is in Miyazaki prefecture which is in the base of the Mt. Kirishima, famous for rich source of water. Also from our catchment area we see range of Mt. Kirishima. Our company vision is to provide a rear, one of a kind natural water delivered to the world, and at same time to contribute to the environment will change constantly. 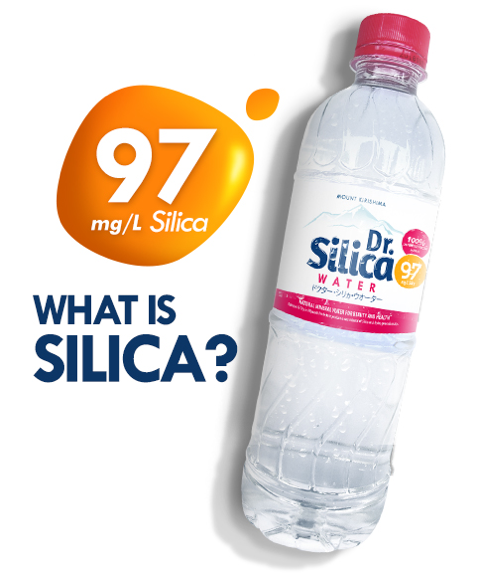 Feel free to ask us, get to know more about Dr Silica Water. 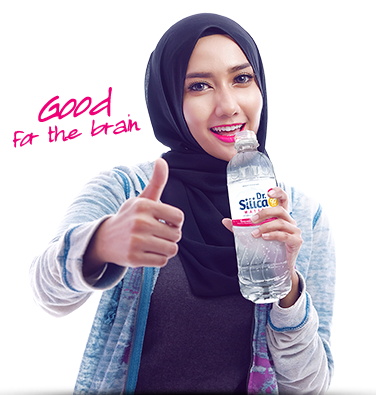 © 2017 Silica Water. All Rights Reserved. Uncle Zam Foods Sdn. Bhd.